Jaguar Land Rover keeps updating their product portfolio time and again, to keep up with competition. The British luxury car maker has now announced the launch of the 2019 Discovery Sport Landmark Edition in India with prices starting from INR 53.77 lakh ex-showroom. 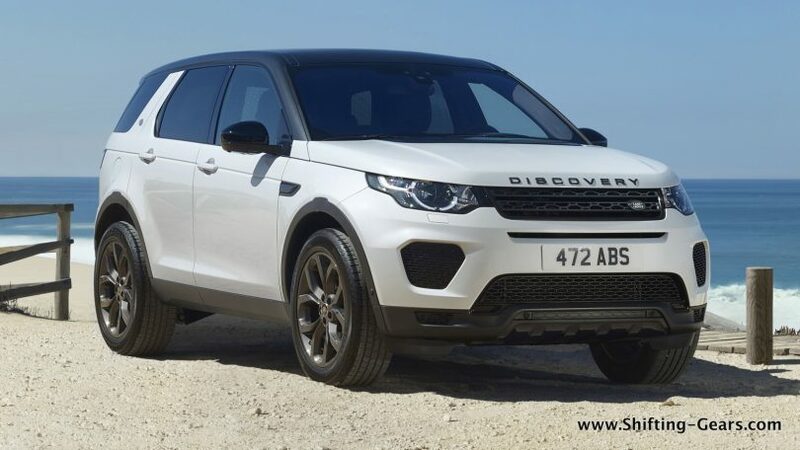 The Discovery Sport Landmark Edition is powered by a 2.0L Ingenium diesel engine which is a 4-cylinder block producing 180 HP of power. This special edition model adds features such as grey contrast roof, new front fumper, graphite accents on the body, 18″ alloy wheels in dark grey, Ebony grain leather upholstery, Ebony roof liner, dark grey aluminium inserts around the centre console. The 2019 Discovery Sport Landmark Edition will be available in Narvik Black, Corris Grey and Yulong White body colour options. The Land Rover Discovery Sport range starts from INR 44.68 lakh ex-showroom.